Published Jun 3, 2010 by Que. Part of the Using series. Listen to an audio sample from Using Google AdWords and AdSense. Get comfortable with Google AdWords and AdSense. Don’t just read about it: See it and hear it with step-by-step video tutorials and valuable audio sidebars delivered through the Free Web Edition that comes with every USING book. 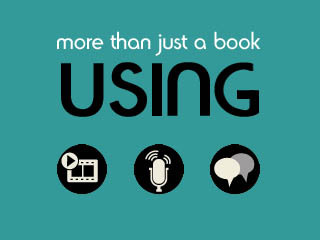 For the price of the book, you get online access anywhere with a web connection–no books to carry, content updated, and the benefit of video and audio learning. Way more than just a book, this is all the help you’ll ever need where you want, when you want!